Noble Design & Build | Noble Design and Build is a development company based in the West Midlands who provide high standard and high quality accommodation and luxury living in and around the UK. We are experienced developers that have been active in the UK property market for many years. We have sites across the UK and manage several construction teams on projects both large and small. Our portfolio includes a range of 2 to 5 bedroom housing developments across the West Midlands. 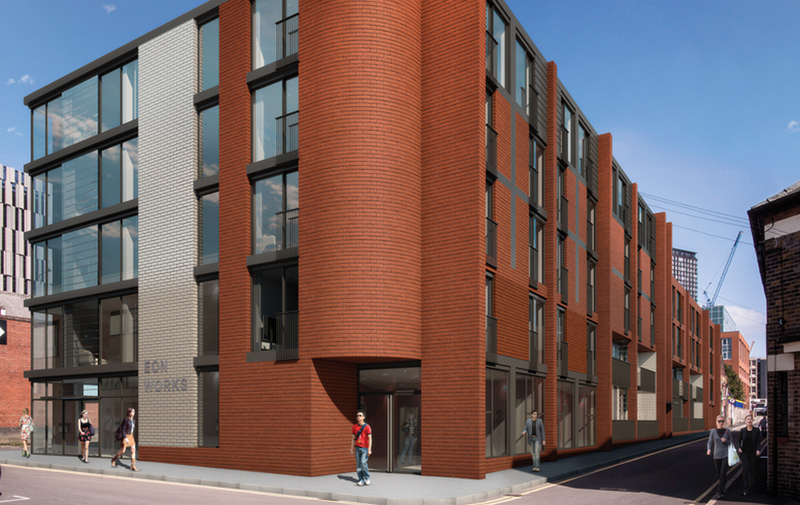 We have developed a wide range of luxury student accommodation developments in Sheffield. Do you have a new project on the horizon? Need help with an existing development? Just have a question? Send us a message and we will get back to you. We only work with large multi-partner expert services such as architects, engineers and survey companies, ensuring that quality control, planning and construction meet the highest levels. Initially Noble Design and Build focussed on developing and renovating property for third parties. Since 2011 have been designing, building and managing our own projects and developments. 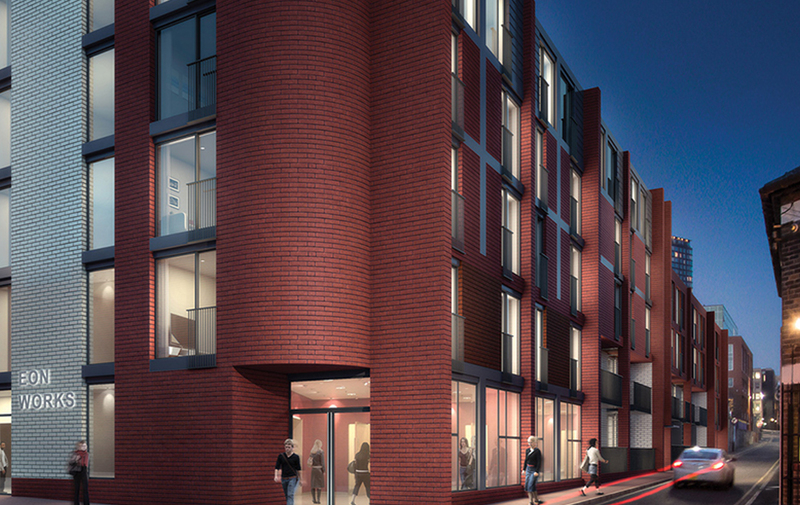 Our developments range from individual family homes to large city centre accommodation blocks of up to 1000 flats and to private gated communities of housing and apartments. The aim being to build and run our projects as eco friendly as possible. Using renewable products and running our building on eco friendly biomass systems and other eco friendly green methods. Our average project runs on 80% renewable energy; examples of these green methods used in the builds include rainwater harvesting systems, full biomass heating systems and A+ grade recycled wood pellets. Noble Design and Build recently opened it’s sister company, Noble City Living, which provides Noble Design and Build with a seamless service for the lettings and management. Noble City Living efficiently lets and manages all of Noble Design and Builds unit and maintain a 99.5% – 100% annual occupancy rate. Our greatest pride is continuing to provide the high quality and high specification accommodation whether it be city apartments or family homes. Interior designs are certainly no exception with a superb specification and an intricate attention to detail on all developments. Included in this magnificent interior designs include high spec fixtures and fittings and the use of only top of the range products and appliances allowing the modern look to be indulged. 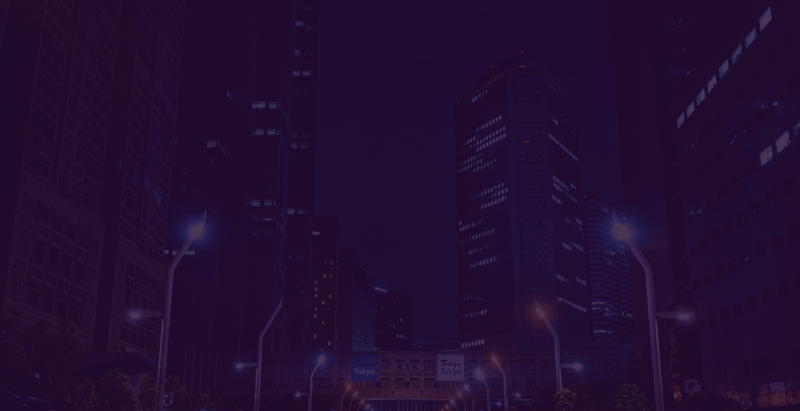 Noble Design and Builds simple philosophy to create high quality developments at affordable entry levels that will provide guaranteed and sustainable year on year rental returns for all investors. The investments offer some of the highest levels of returns increasing in value, whilst also providing some of the best rental yields today. We have developed various gated communities across the country to provide great homes for families. 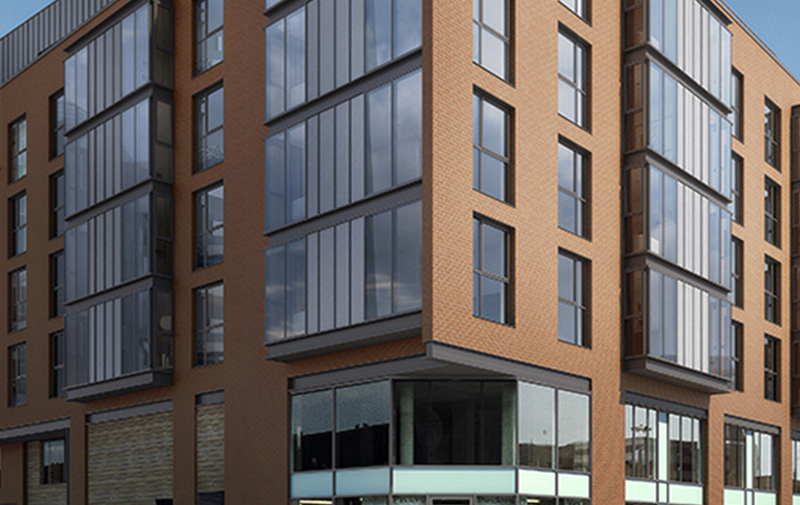 We have a host of city centre accommodation blocks ranging up to 1000 apartments units each. Noble Design & Build have developed various commercial plots since 2011 focusing on manufacturing. I invested into St Mary's House 3 years ago and have never had a problem. I am from Dubai so was worried about investing overseas but everything has been good with no problems. Now looking to reinvest again into the Sheffield Central. Over two years ago I secured a purchase and tenancy contract with Noble Design and Build and I am delighted to say that I’m absolutely delighted with them. Impeccable customer service, prompt payments and a most courteous nature. I have been involved with Noble Design and Build for over three years now and have found both Gary and Jade Ata pleasant, efficient, friendly and professional.